Our locksmith services cater to commercial and residential customers 24/7. 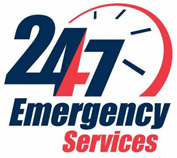 Need an emergency locksmith? Give us a call! We're available 24 hours, 7 days a week to assist you with all of your locksmith needs in Bondi. We can install brand new safe locks or repair existing locks and bring them back into perfect working order. Have you accidently locked yourself out of your home and need to get back in ASAP? Have you been broken into and need your locks changed immediately for safety and peace of mind? We'll be there quickly to help you. We're available 24/7 to assist you with any of your locksmith needs in Bondi. 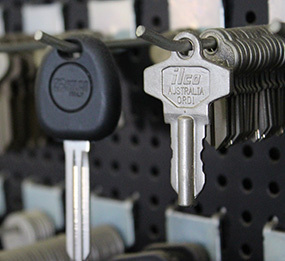 Locksmith Bondi has the permission and experience to create registered key systems for any commercial location. We have over 20 years experience designing and installing key systems for commercial applications and have the knowledge to change locks and re-key locks if required.